The reason we make each shutter ourselves? Years in the repair business has given us hands-on experience; we know quality components and attention to detail makes a good shutter – and proper installation makes a great shutter. 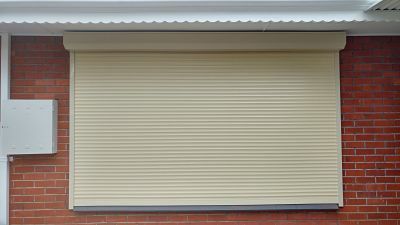 If you need to repair a roller shutter – or replace a roller shutter – call us on 8447 3443. This entry was posted in TRSRC News. Bookmark the permalink.